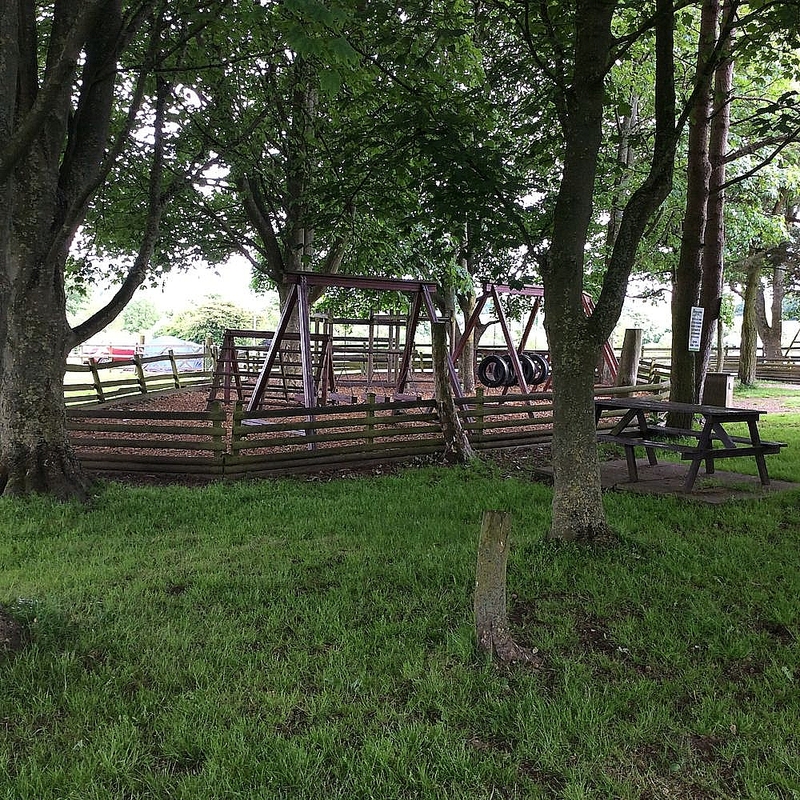 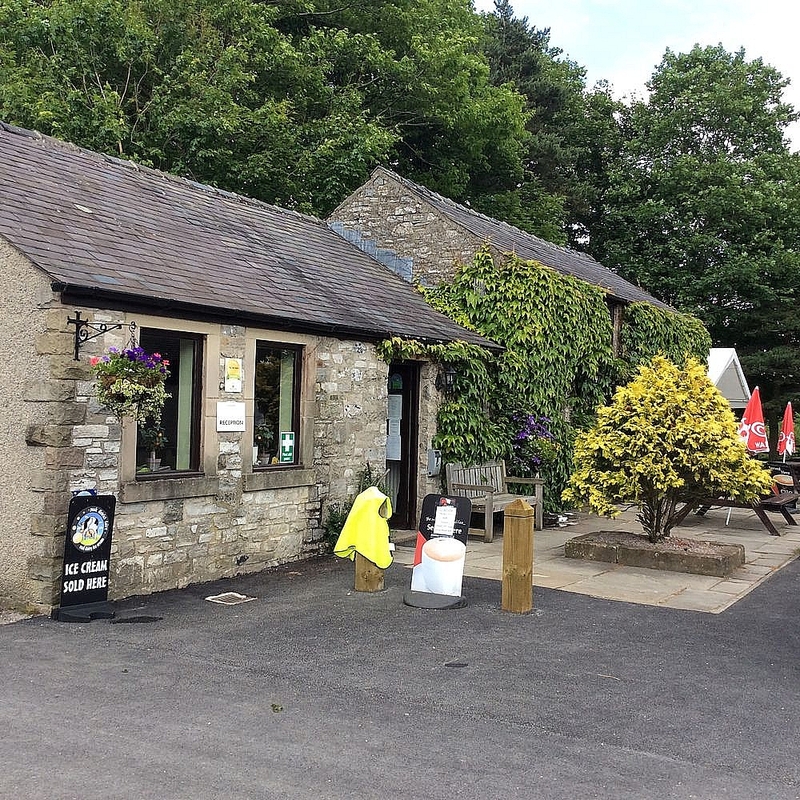 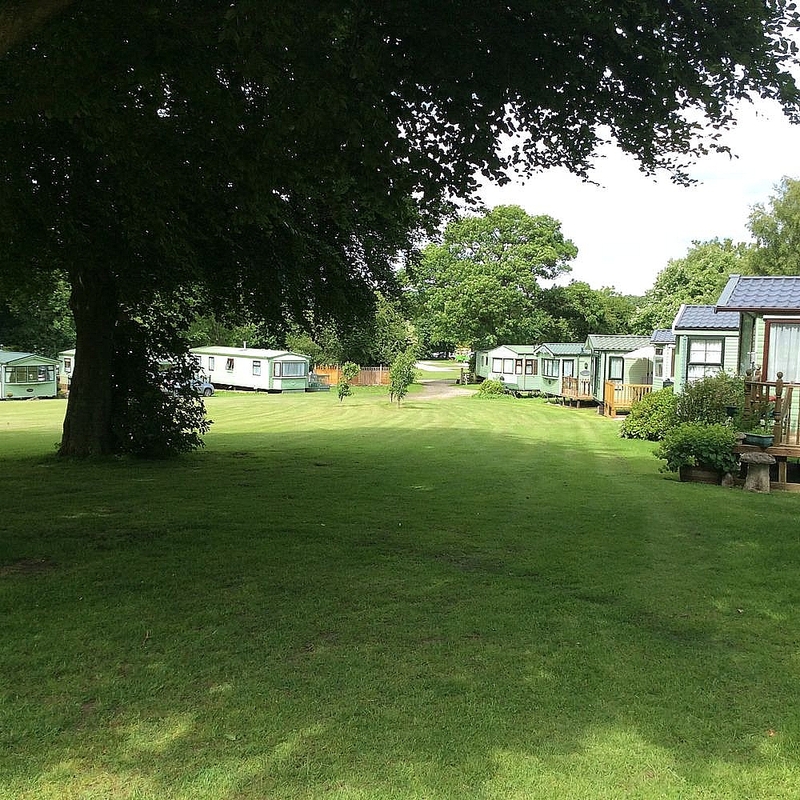 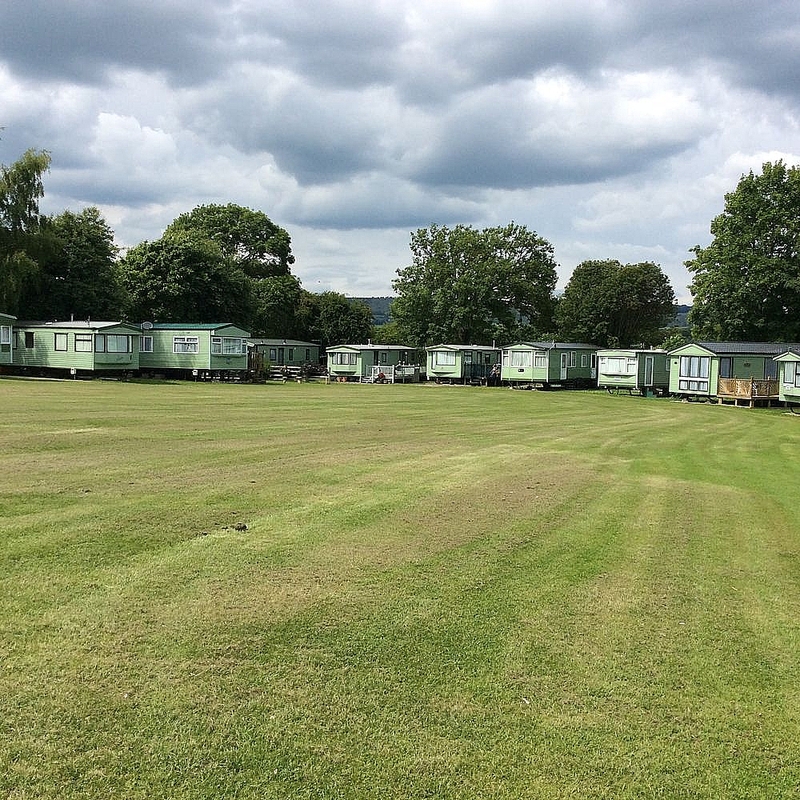 Greenhills Holiday Park is a pleasant well appointed park set in the heart of the Peak District National Park, just a mile from the picturesque Derbyshire town of Bakewell. 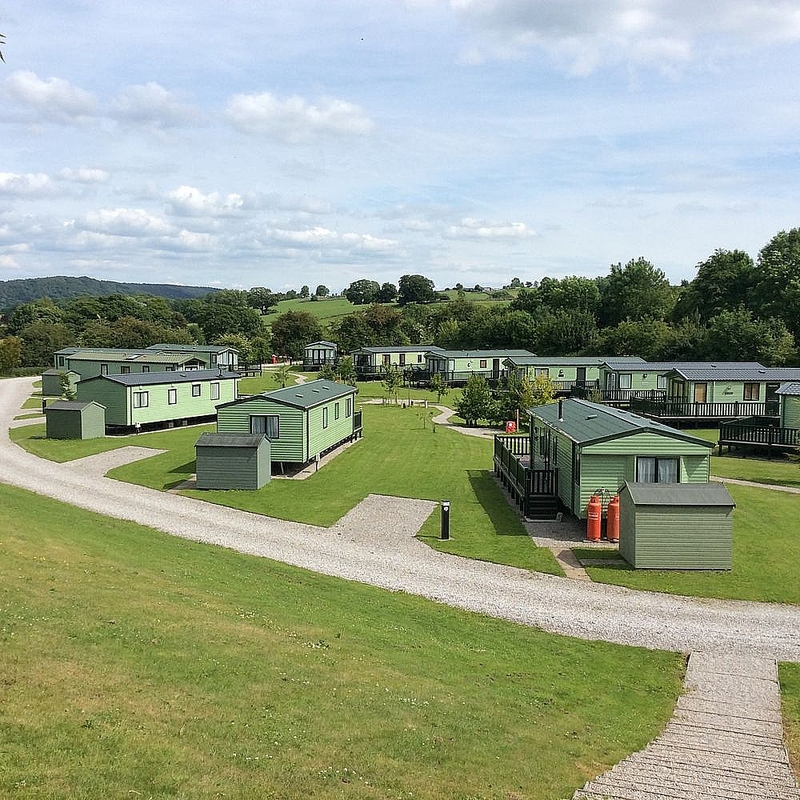 Set in 12 acres of beautiful countryside, surrounded by the slopes of the lower Wye valley, two fields are dedicated to privately owned Caravan Holiday Homes. 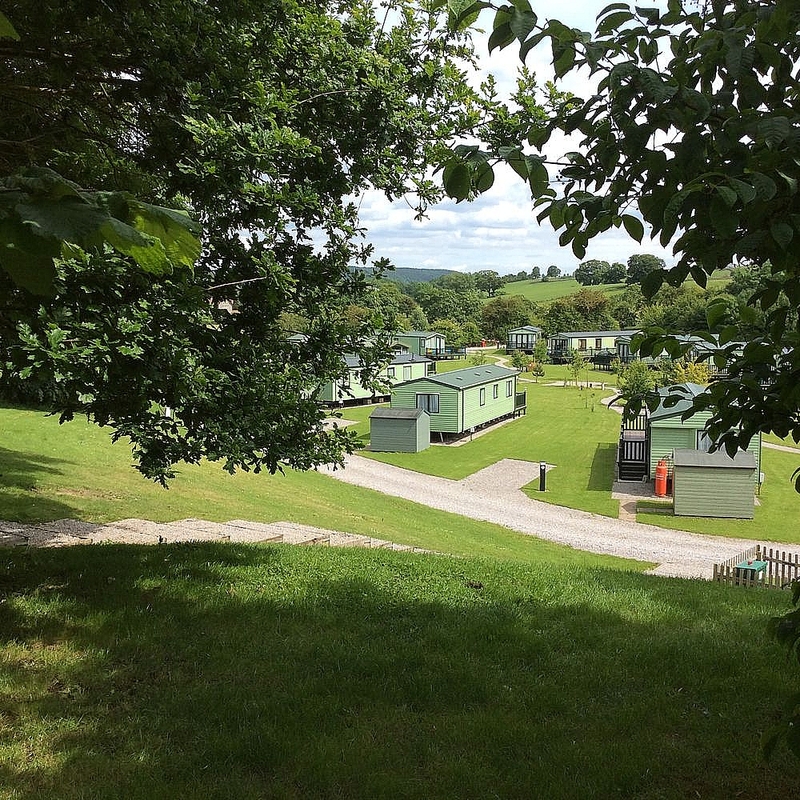 Modern Bakewell has something for everyone, from its many historic buildings, wonderful riverside walks and award winning newly designed town centre with shopping arcades and numerous emporiums of excellence. 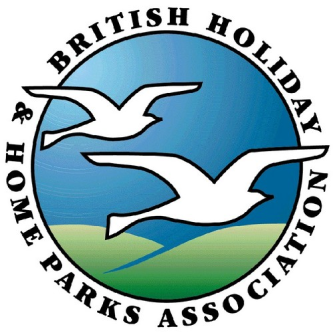 Activities in the area include:- Go Ape Tree Top Adventure in Buxton Alton Towers Theme Park Wild Park Leisure in Brailsford Derbyshire Gliding Club at Hucklow Gulliver's Kingdom at Matlock Bath Abraham's heights in Matlock Bath Matlock Farm Park Monkey Magic at Trentham Chatsworth Farmyard and Adventure Playground.